We all believe that losing the keys and being locked out of vehicle or home can be the worst thing that can happen but we must never forget broken keys. In case your keys are misplaced, your spare keys can come to aid and help you unlock the lock whereas, if you have a broken part of any key inside your lock, the spare key cannot get in and broken key extraction becomes imperative. 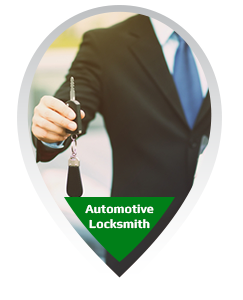 Springfield VA Locksmith Store has been providing all locksmith services including key extraction services in Springfield, VA area, over many years now. Sometimes, our clients have spare keys with them and all they need is our broken key extraction services and then they can go ahead and use the spare keys available. However, in most of the cases, our clients do not have the spare keys and our locksmiths prepare them for the customers. It is also crucial that the key is crafted with the best tools so that the edges are crafted in a manner that the lock is not affected by using it. If the keys are not appropriate, the internal parts of the lock might get damaged and the lock might break. 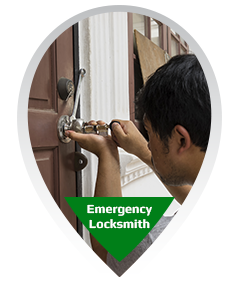 Locksmiths from Springfield VA Locksmith Store have all the tools that are required to effectively perform the job. 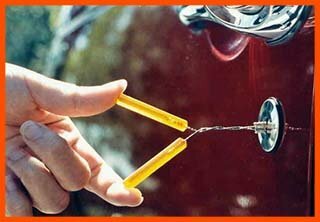 Call us on 703-839-8920 to avail the best broken key extraction services in Springfield, VA area.